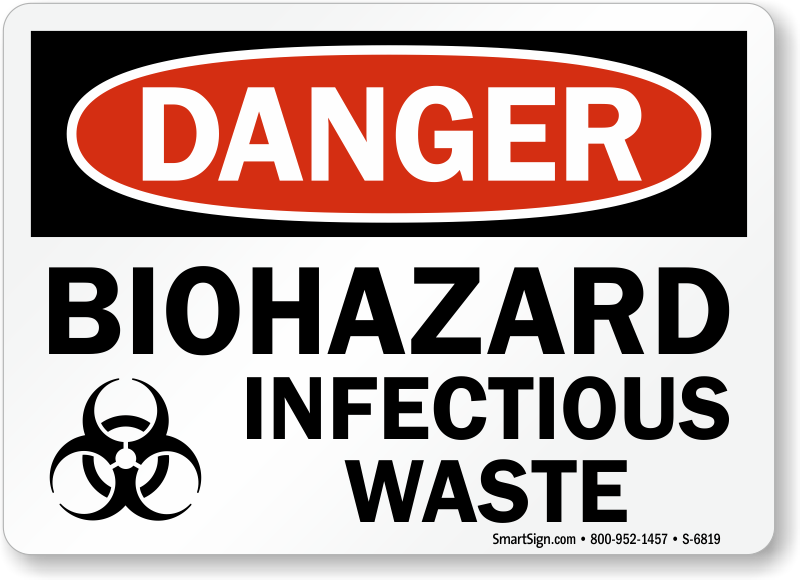 Hundreds of healthcare workers fall victim to occupational infection from infectious waste. 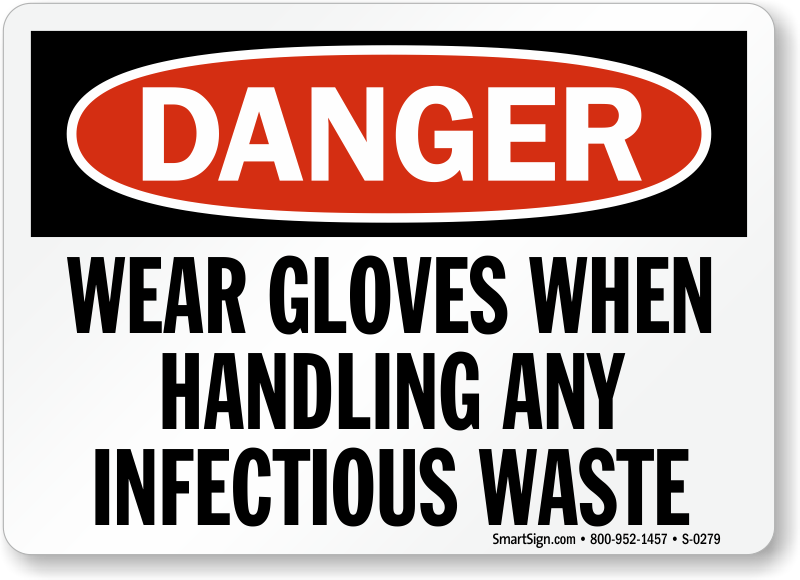 Don't let this happen in your workplace. 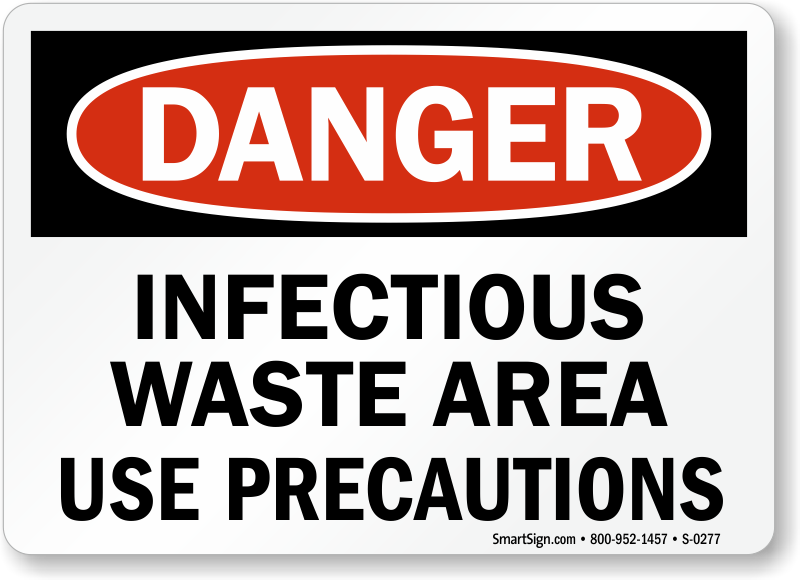 Post Infectious Waste warnings wherever they are needed to prevent accidents from happening. 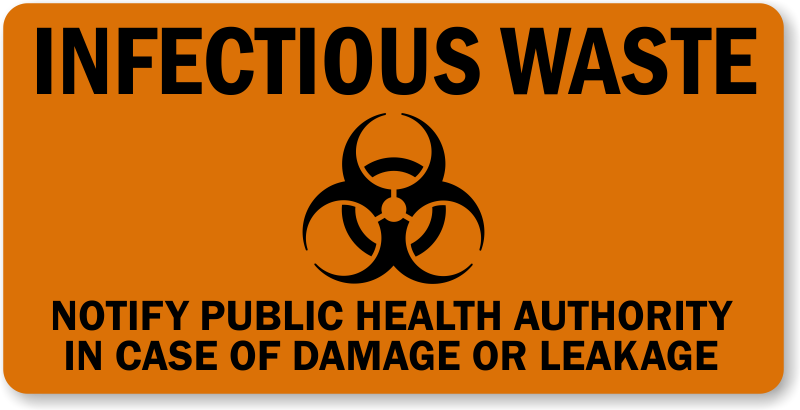 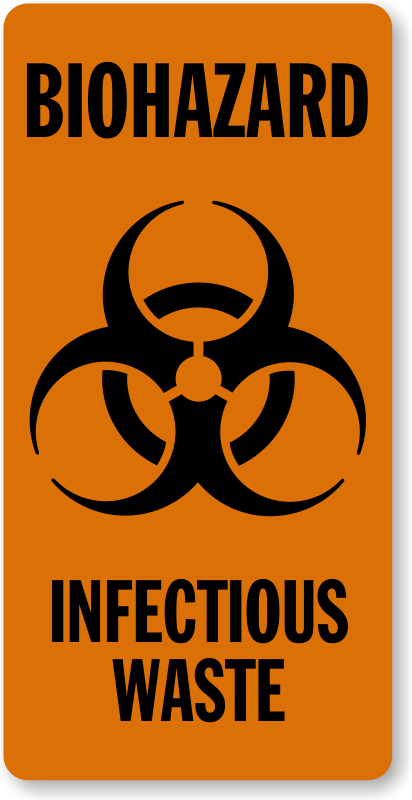 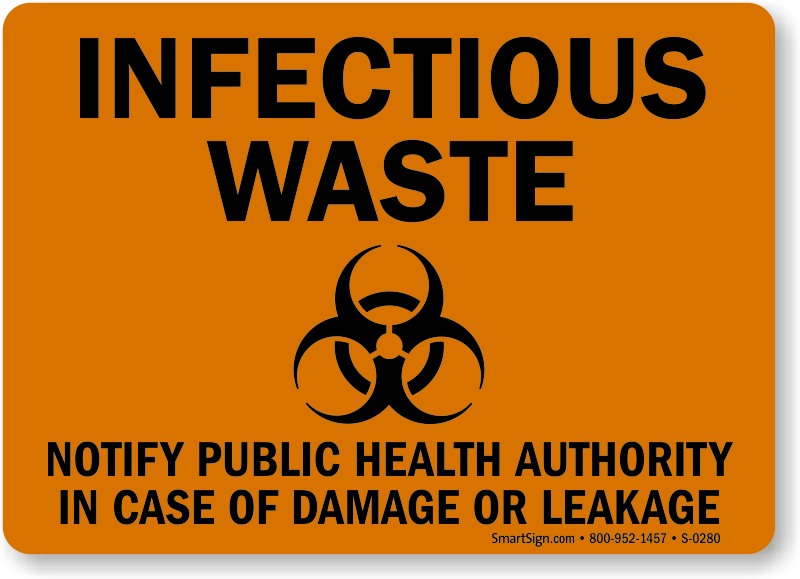 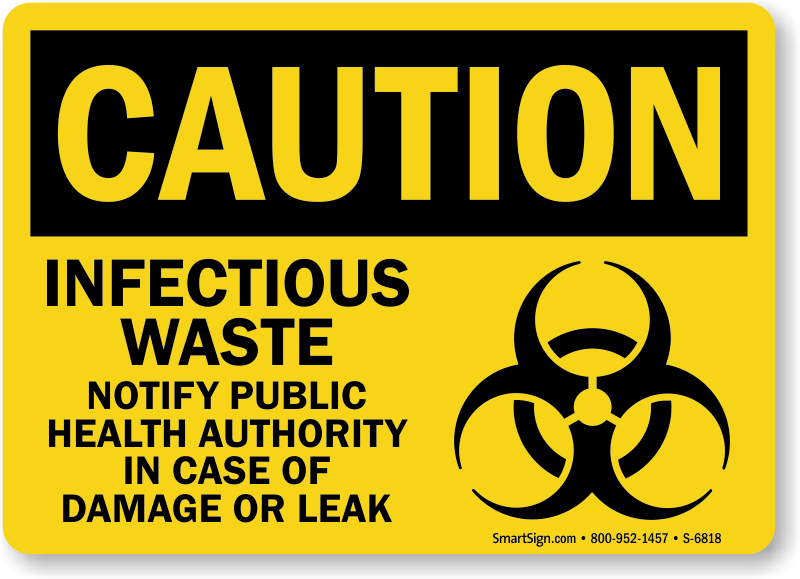 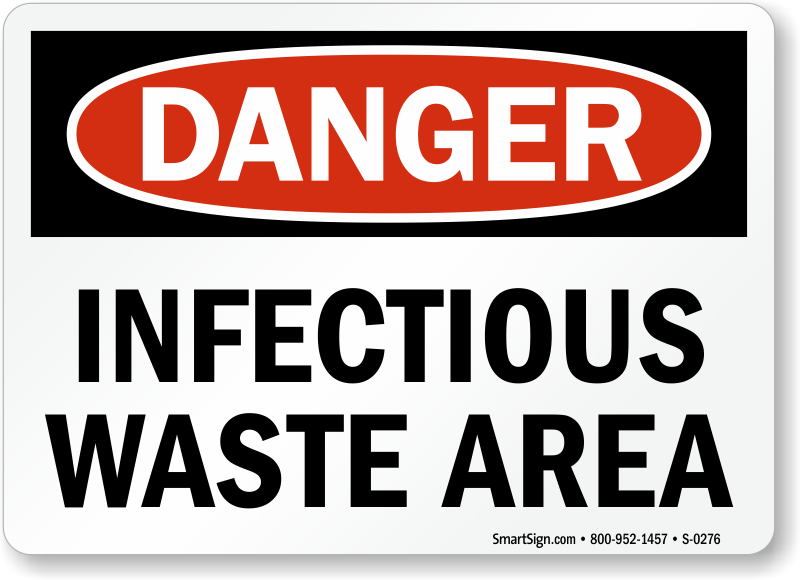 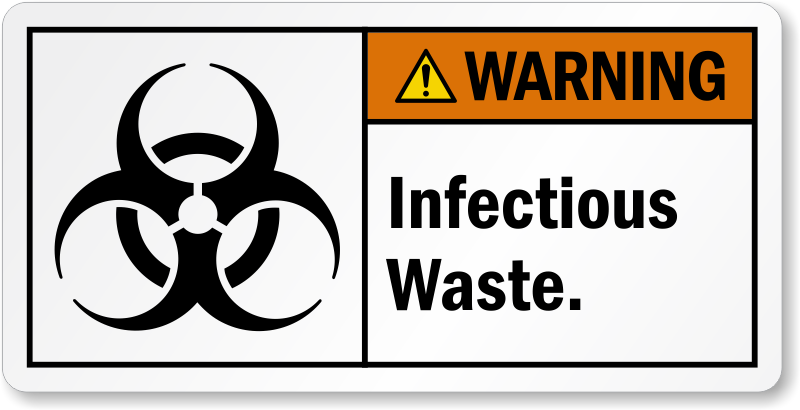 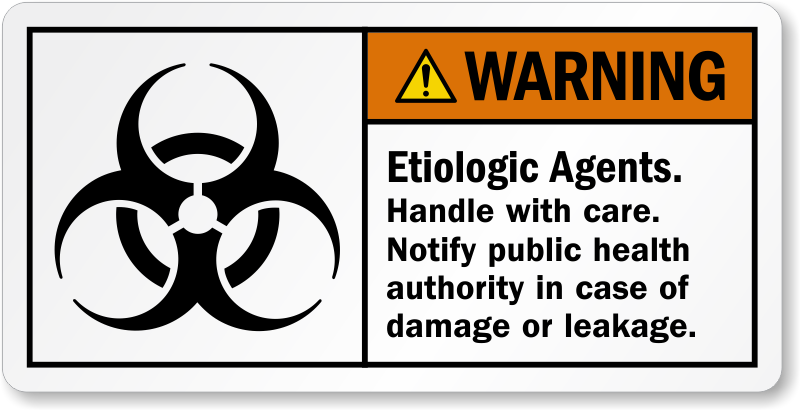 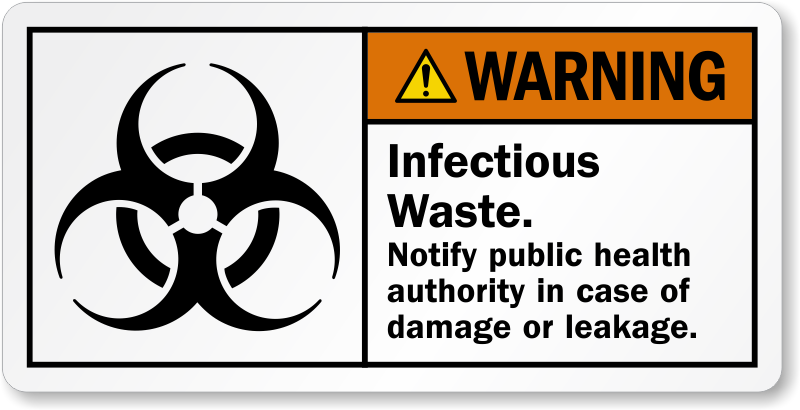 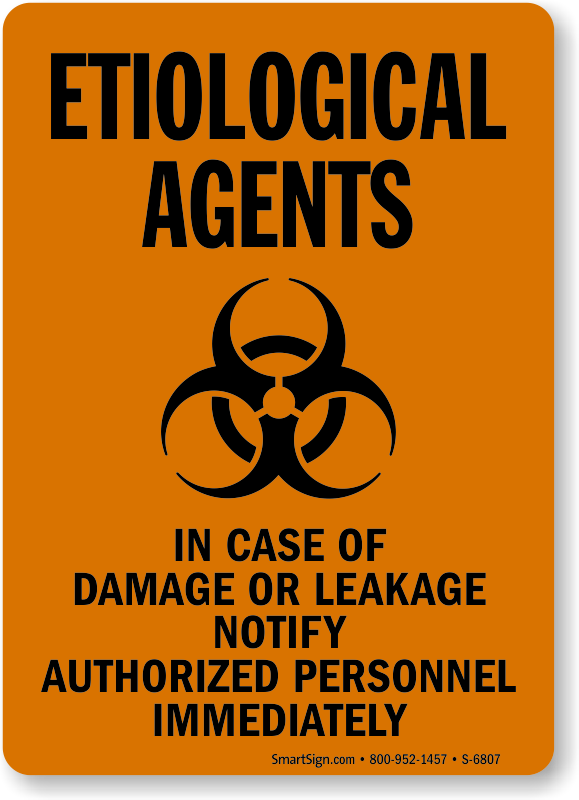 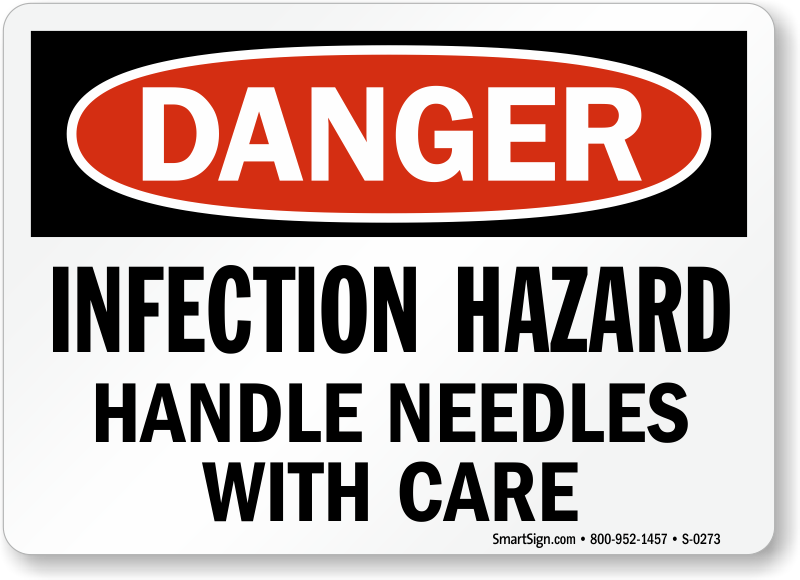 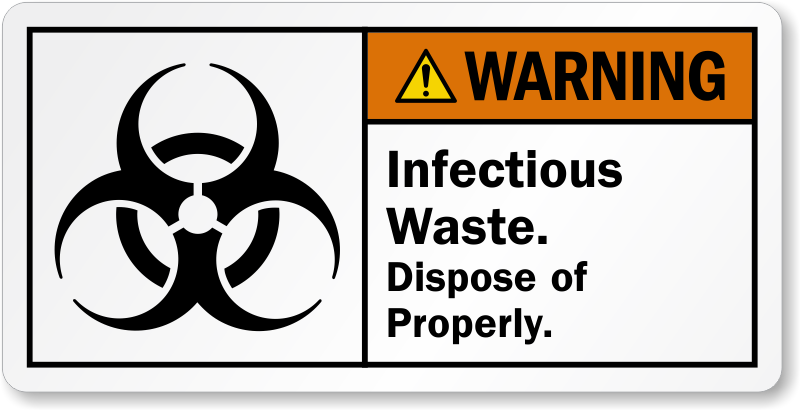 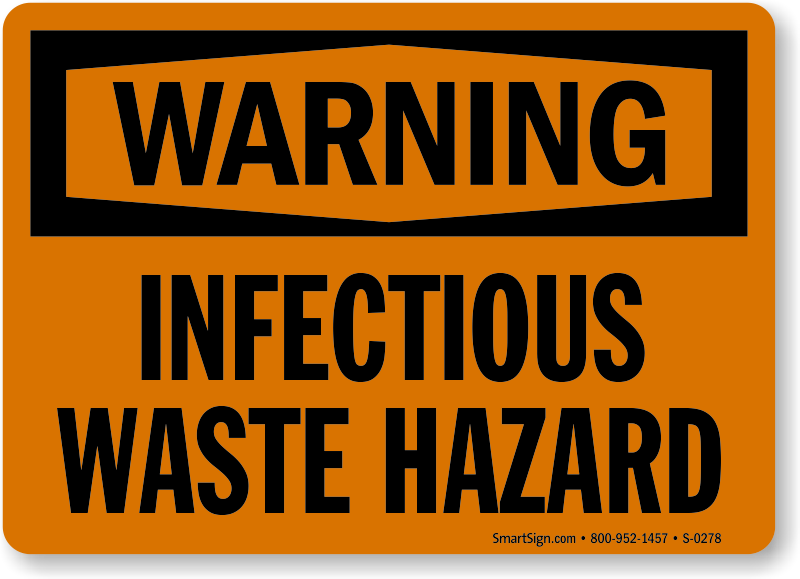 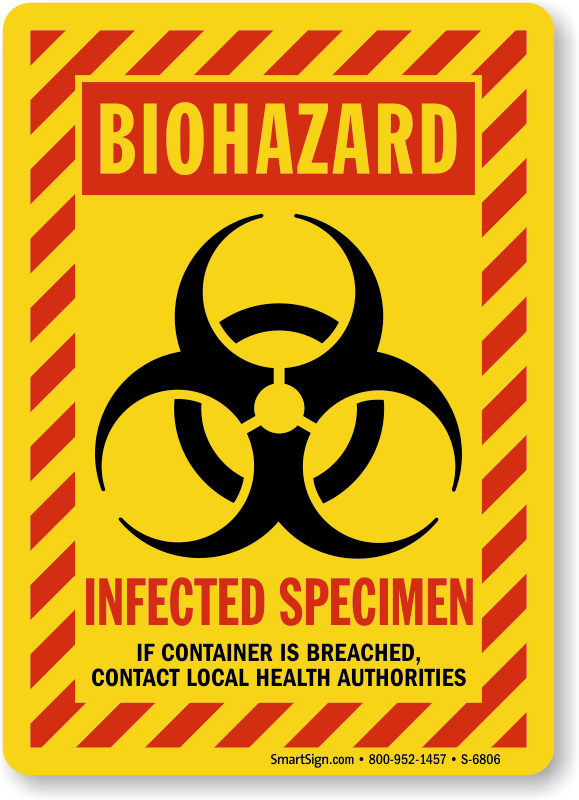 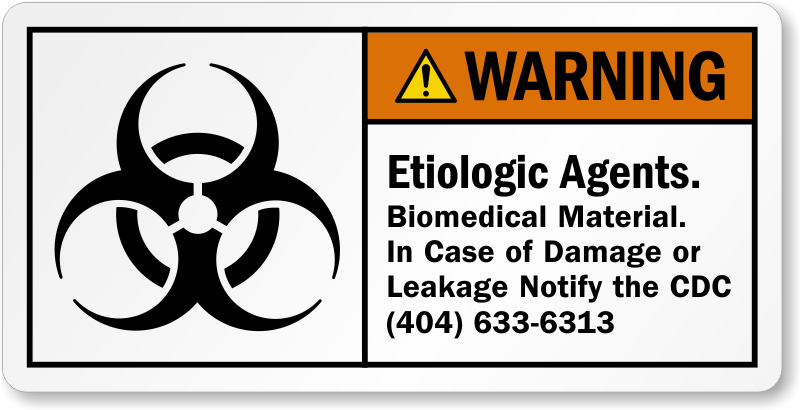 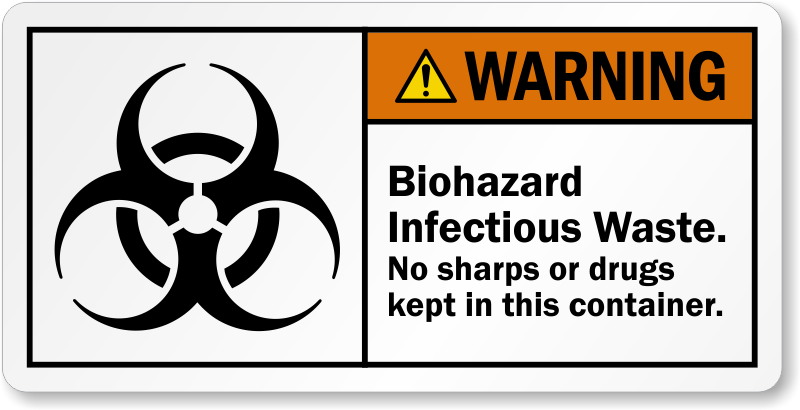 • Prevent deadly infectious waste from reaching your staff with a bold, effective Sticker. 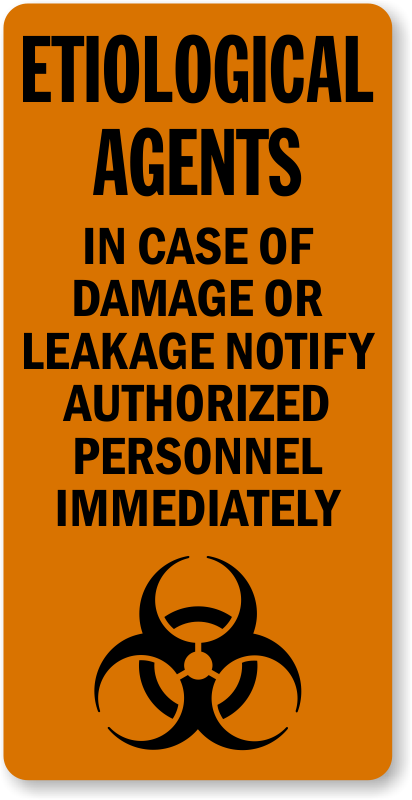 • Post these warning stickers right where the hazard is located and benefit from a safer work environment. 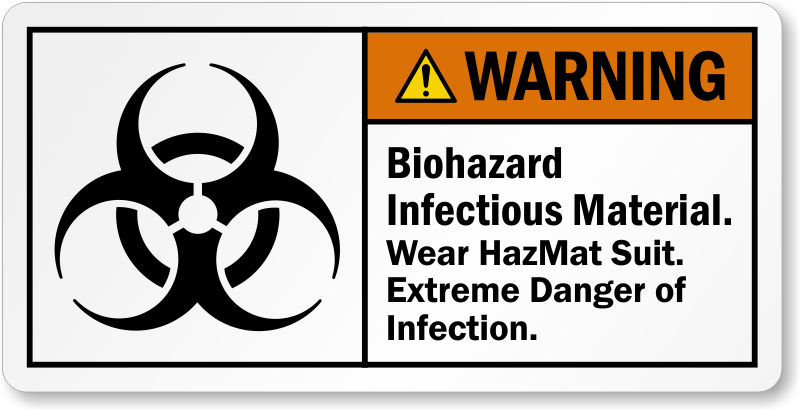 • These durable stickers will be clear and effective for years. 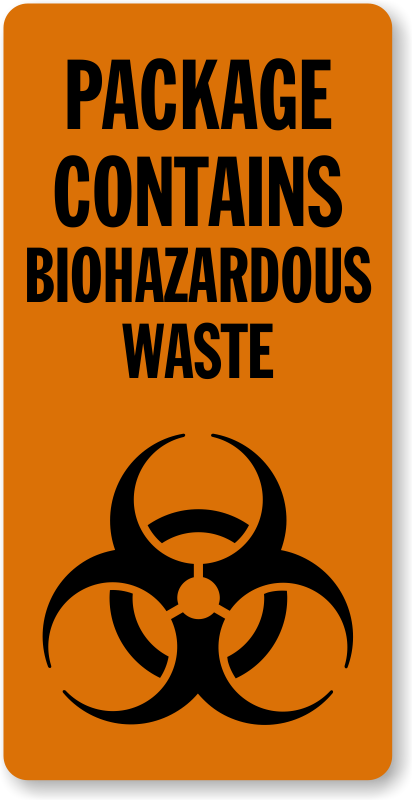 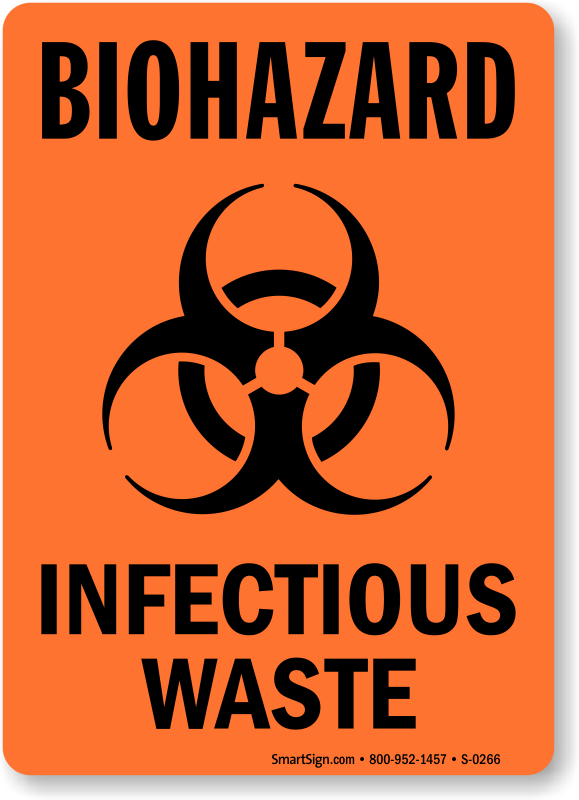 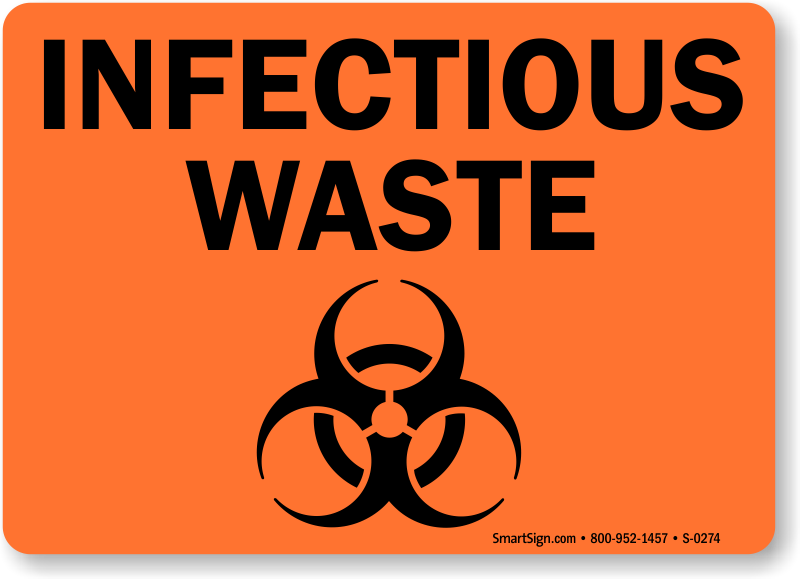 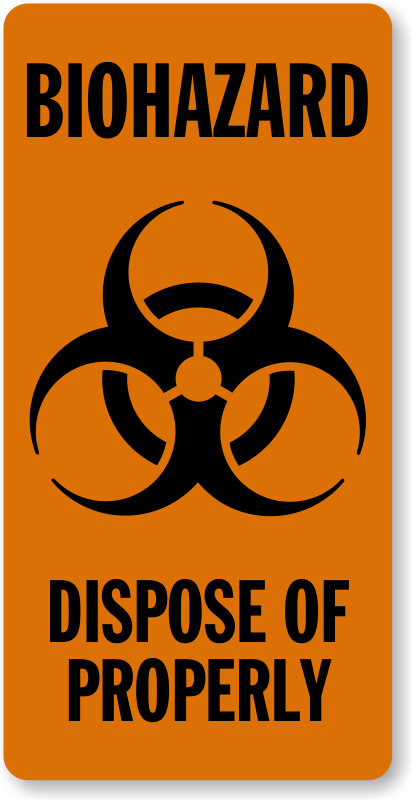 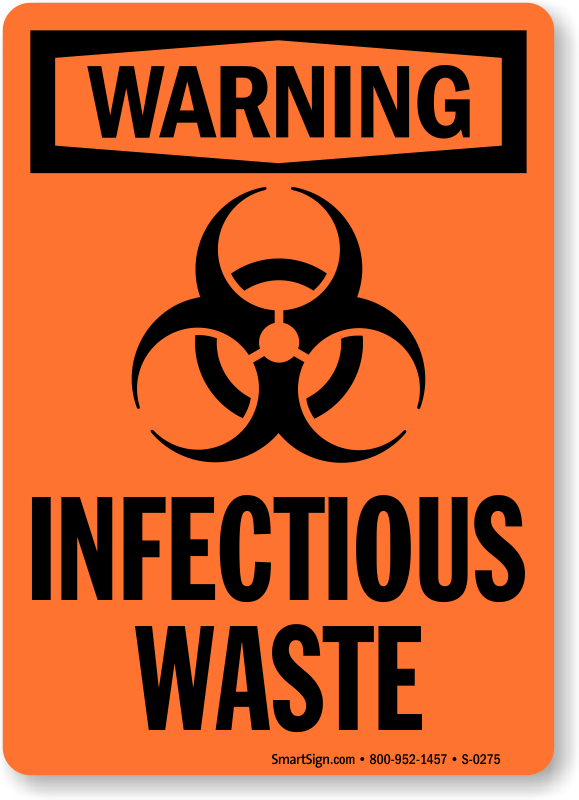 • If you need an immediate warning – download a PDF of Infectious Waste designs below and print it yourself, for free! 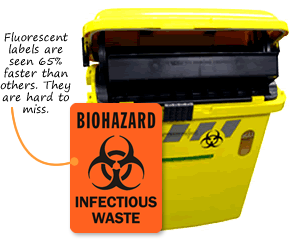 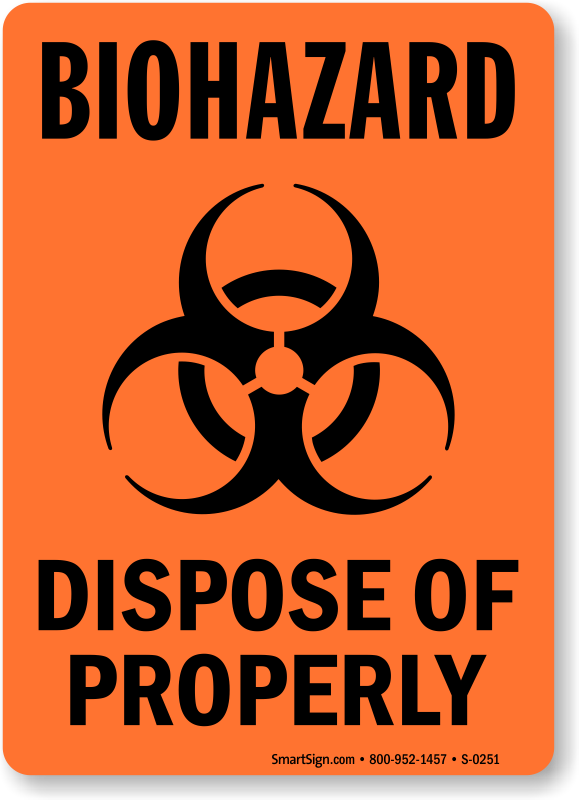 Highlight the dangers of your biohazard waste storage areas to prevent accidents.